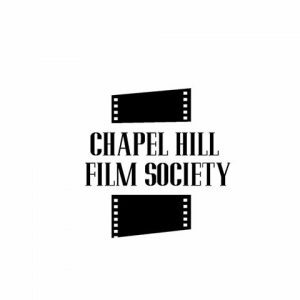 The Chapel Hill Film Society is a student-run organization devoted to screening and generating interest in independent, foreign and classic films. Want to watch and discuss films in the style of a European ciné-club? This is the place for you. 1. Do I already have to know how to animate? Nope! We spend the first two weeks of our schedule doing workshops and teaching the basics. 2. Do I have to be an artist to join? No. 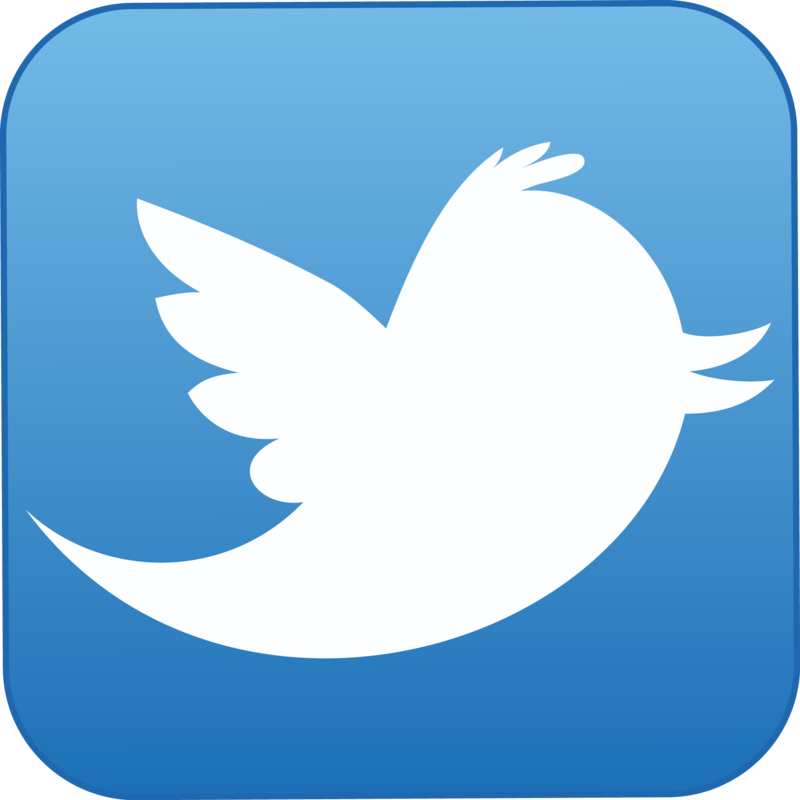 There are many roles in AniAno, which also deal with social media, membership, events, etc. 3. Do I have to have a drawing tablet to join? No, but if you do, please bring one (including all-purpose tablets). We work to accommodate people without tablets. 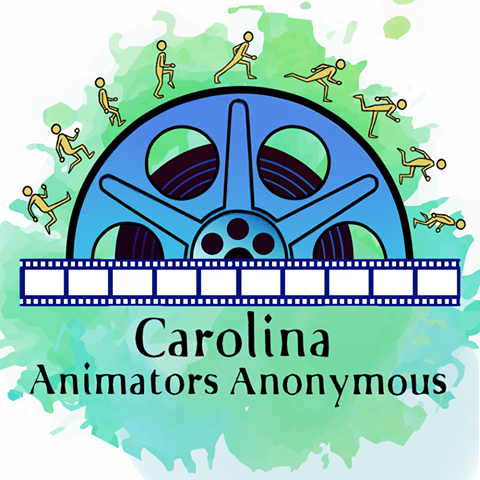 That is the nickname for Carolina Animators Anonymous! (Which is a mouthful 🙂 ). 5. How do you animate? Our previous animations were made frame-by-frame with Adobe Photoshop. We are now moving on to Adobe Animate CC (previously called Flash). The members of AniAno are extremely passionate about animation as a means of story telling and as art form. We want to develop our skills and teach others so each person is better equipped to tell his, her or their story. Whether animation is new to you or not, come check us out! This organization is proudly sponsored by Studypool! 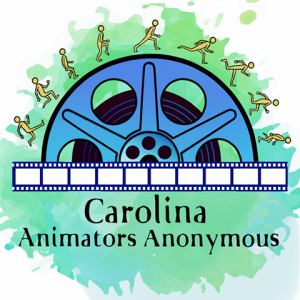 Formerly known as the Carolina Production Guild, the Carolina Film Association is committed to enabling students develop their cinematic craft. 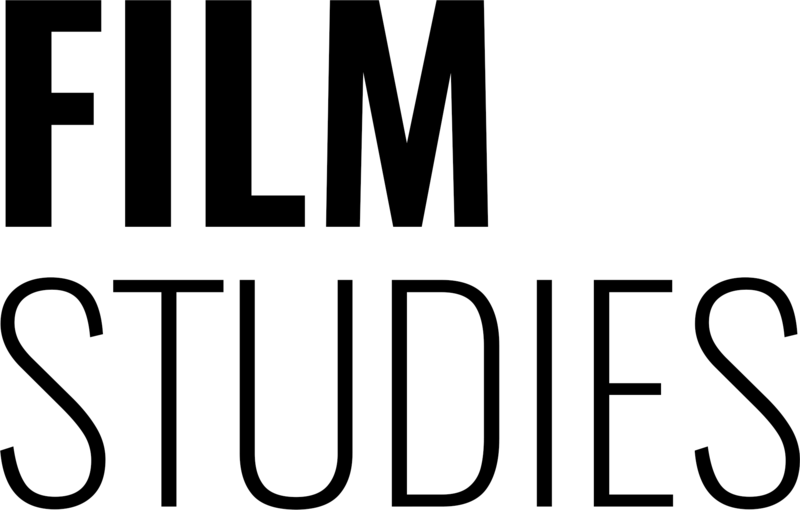 The organization accomplishes its mission by offering resources, guidance, and organization to student filmmakers to realize their vision in a cinematic language over televisual or episodic forms. We use a fluid structure to develop and produce several projects at once while pushing students to elevate their art. The different guilds collaborate on different projects, playing on each member’s different strengths and interests to produce great films. Formed from a simple idea, CFA has grown to over 100 undergraduates from a number of academic disciplines. 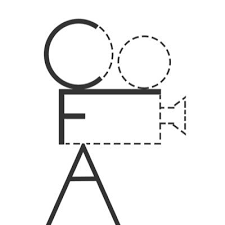 Similarly organized like many production companies, CFA is built upon an Officer Board, a Board of Executive Producers, and multiple Department Guilds (Screenwriting, Editing, Acting, etc.). Ideas, pitches, and scripts of any nature are welcomed by all, from its members or any UNC student. After a thorough feasibility assessment, greenlighted productions are assigned a producer and/or director. These individuals then build a production crew consisting of actors, editors, cinematographers, and set crew. Across the next couple of weeks, these members work hard to develop a quality piece of work suitable for a multitude of audiences. 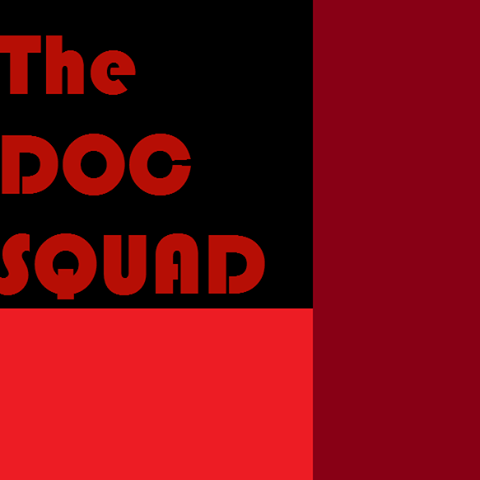 The Documentary Squad members can take part in the many forms of documentary appreciation among other students who share their interests. From making documentaries to watching documentaries, members can learn and have fun in a welcoming environment. Regular meetings include lively discussions about nonfiction/non-narrative film. The Doc Squad has social movie nights where members and their friends can come for free food and group-voted documentary movies. 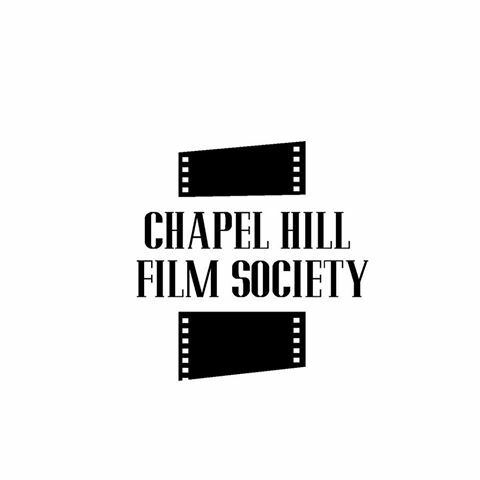 We also support the documentary endeavors of our members and are always willing to help, encourage, and learn. Whether you love to watch or love to film, consider joining. TV is a student-run television station that broadcasts narrative, documentary, reality, and live show programs made entirely by students for students and the surrounding community. STV provides students with valuable hands-on experience with production practices, standards, and equipment. Come check us out! 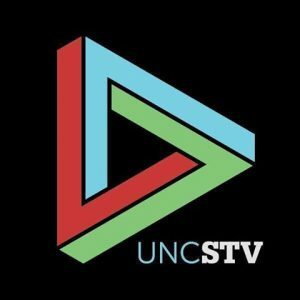 Take a look at our website (uncstv.com), like and subscribe to our Facebook, YouTube, and Twitter accounts!